When I found out I was expecting a girl, after having 3 boys, one of the things I was most excited about was buying shoes! 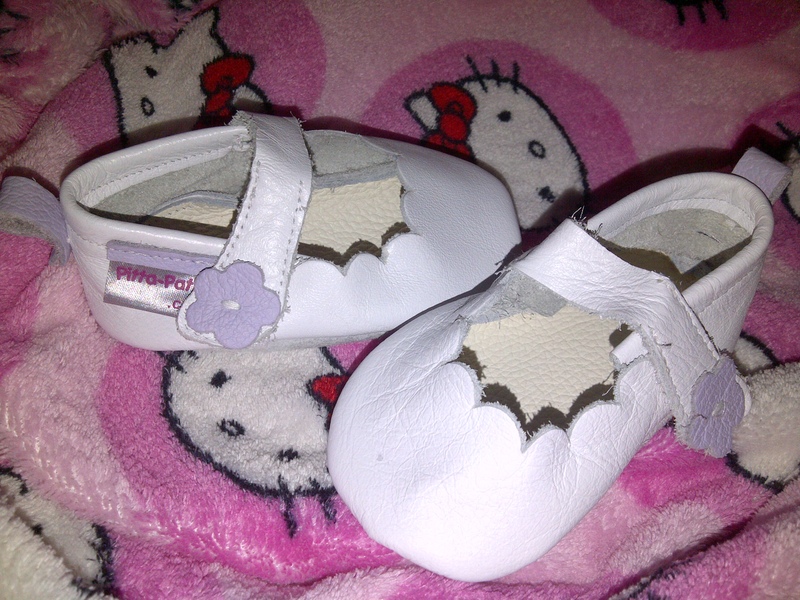 What I soon realised is that not all baby shoes are created equal and some can be downright bad for baby’s feet. So what should you look for?